Home / SCI-TECH / Gadgets / Apple iPhone XI to come with a different design? Apple iPhone XI to come with a different design? 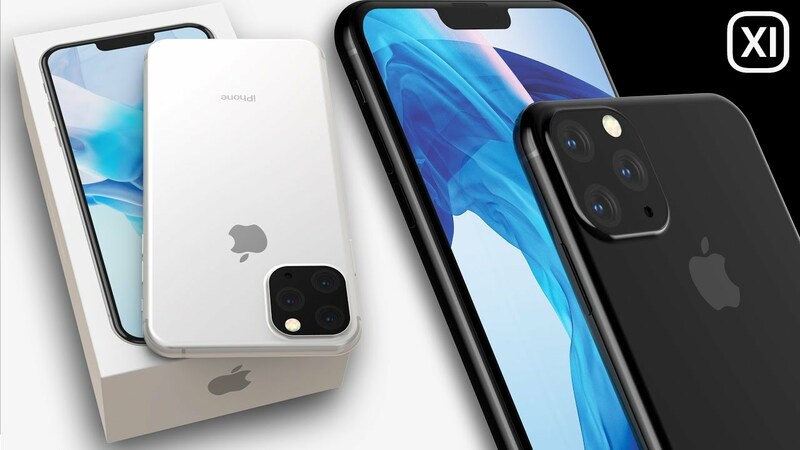 Web Desk: Apple iPhone 11 or iPhone XI or the iPhone 2019 has already sparked a lot of interest and officially it is expected that it will launched till September 2019. According to Frobes, a few images of the supposed iPhone XI and the latest one from Onleaks claims to show an entirely different design from what was seen earlier. 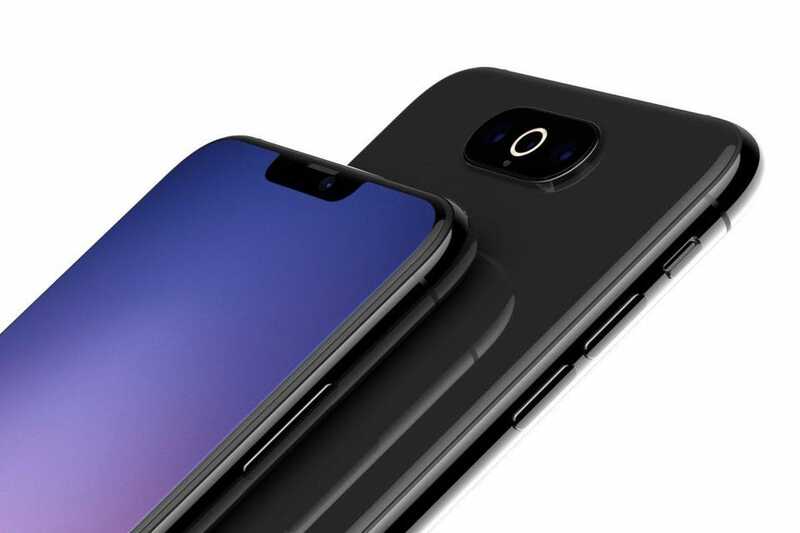 The latest iPhone 2019 render shows a notch on the front display, which is smaller in size and the camera bump is slimmer at the back. 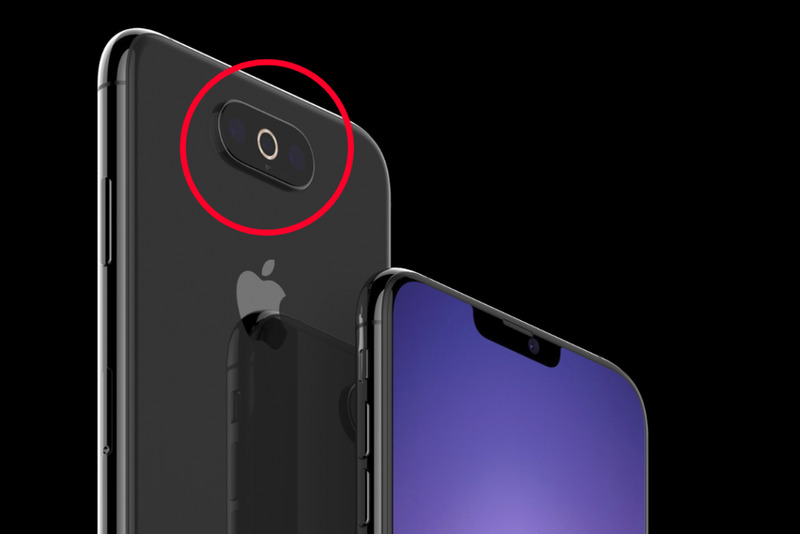 The camera bump is now in the centre and horizontally aligned, and not vertical one we have seen on previous iPhone variants. Apple is expected to introduce three cameras at the back with the iPhone XI. Meanwhile, an earlier report on Wall Street Journal said the iPhone XI will have a triple camera, though this will be reserved for the more expensive 6.5-inch iPhone variant. The smaller 5.8-inch screen iPhone XI variant will not get the triple camera, and stick with dual cameras. The report also talked about how Apple will have only OLED display iPhones by 2020, something which has been discussed previously as well. With the triple camera system, Apple is expected to introduce a Time of Flight (ToF) sensor at the back as well.